Tank and maintenance crews with 1st Battalion, 66th Armor Regiment, 3rd Armored Brigade Combat Team, 4th Infantry Division, install M1A2SepV2 Abrams reactive armor tiles (ARAT) at the 7th Army Training Command’s Grafenwoehr Training Area, Germany, Feb. 28, 2017. The installation of the ARAT will enhance the tank’s defensive capabilities, providing a greater deterrent against aggression as the 3rd ABCT maintains a persistent presence in central and eastern Europe as the rotational ABCT for Atlantic Resolve. Tank and maintenance crews from 1st Battalion, 66th Armor Regiment, are giving their M1A2 Abrams main battle tanks a buffed up look that improves the overall defensive capabilities of the tank. 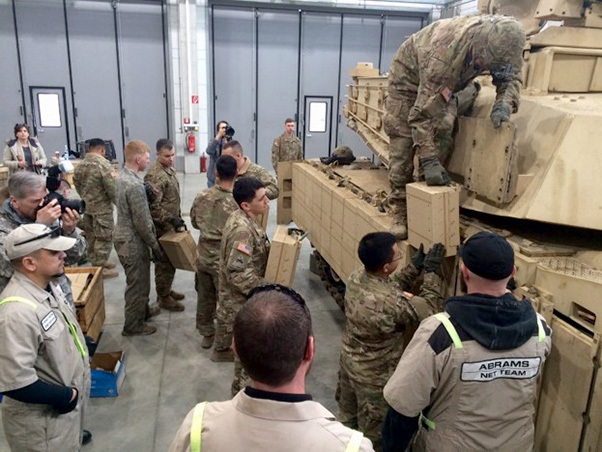 The crews, who are part of 3rd Armored Brigade Combat Team, 4th Infantry Division, which is serving as the initial ABCT rotational force in support of Atlantic Resolve, began installing the Abrams reactive armor tile (ARAT) system Feb. 28 to tank hulls and turrets. 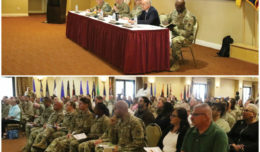 Beefing up U.S. armor also serves as a greater deterrent to acts of aggression against NATO nations as the 3/4 ABCT rolls out stronger tanks to conduct training with allies throughout central and eastern Europe, Dilling said. 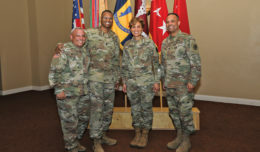 The addition of the angled tiles to 1st Battalion, 66th Armor Regiment, tanks has been a cooperative effort with Tank-automotive and Armaments Command (TACOM), said Maj. David Campbell, battalion operations officer. Tank and maintenance crews with 1st Battalion, 66th Armor Regiment, 3rd Armored Brigade Combat Team, 4th Infantry Division, install M1A2SepV2 Abrams reactive armor tiles (ARAT) at the 7th Army Training Command’s Grafenwoehr Training Area, Germany, Feb. 28, 2017. “TACOM maintenance workers welded the brackets to hold the tiles on the tanks. After completion of the bracket welding, tank crews are then responsible for installing the reactive tiles,” Campbell said. 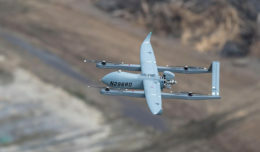 “Depending on what terrain you’re in, whether you’re in rural or urban terrain, the purpose of angled tiles is so that a blast will go down or upwards, which will allow the impact to deflect outward rather than at the tank crew,” Dilling said. He said the angles of the tiles can be repositioned depending on the situation. “If you have dismounts on the ground and they’re working in close proximity of the tank, you’d want to angle the tiles down so if there was a blast, it would go out and down to minimize the effect against Soldiers nearby,” he said. Capt. 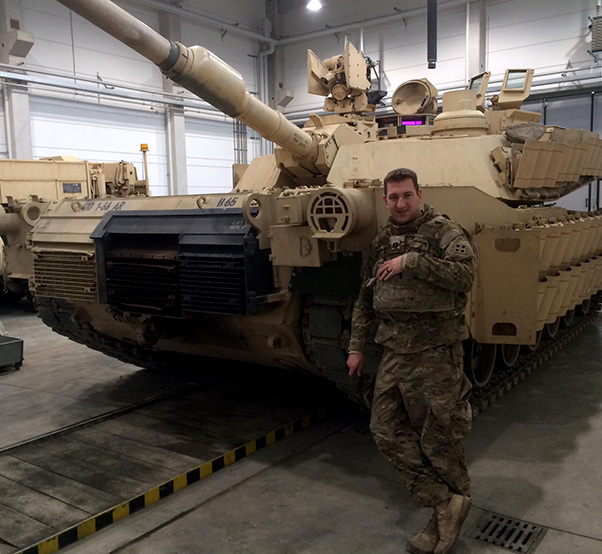 James England, commander, Company B, 1st Battalion, 66th Armor Regiment, 3rd Armored Brigade Combat Team, 4th Infantry Division, stands in front of an M1A2 Abrams main battle tank with newly installed Abrams reactive armor tiles (ARAT) at the 7th Army Training Command’s Grafenwoehr Training Area, Germany, Feb. 28, 2017. The installation of the ARAT will enhance the tank’s defensive capabilities, providing a greater deterrent against aggression as the 3rd ABCT maintains a persistent presence in central and eastern Europe as the rotational ABCT for Atlantic Resolve. Capt. 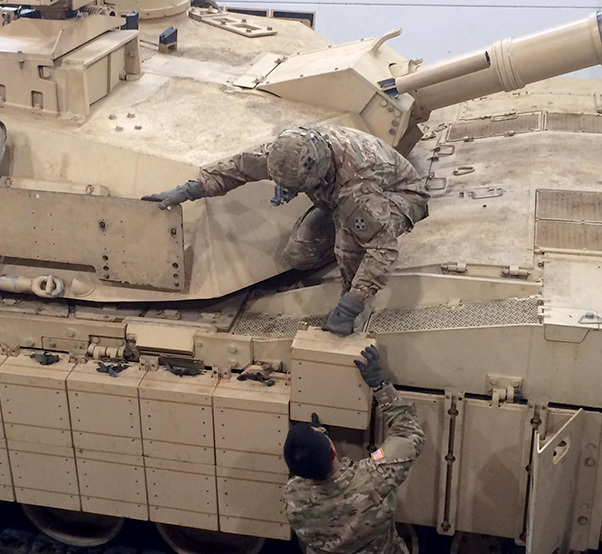 James England, Battle Company commander, said the ARAT adds protection while not inhibiting tank speeds.